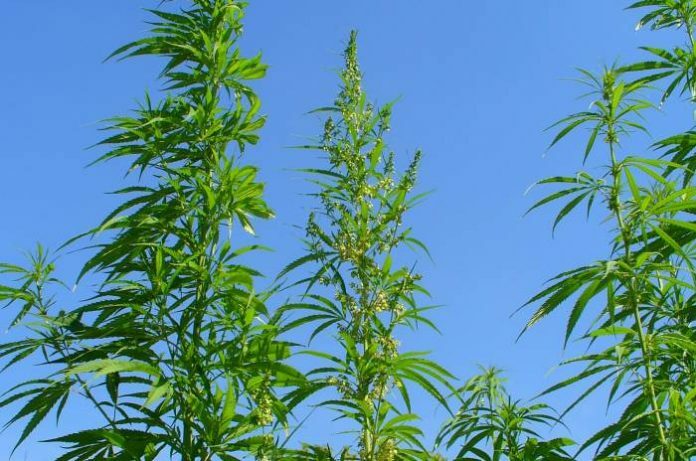 Industrial hemp research and production is closer to becoming a reality in the U.S. state of Arkansas after a related bill passed the state’s House of Representatives. House Bill 1778 aims to see Arkansas become a leader in industrial hemp production, development, and commercialization of hemp based products, “and to the greatest extent possible”. Activities would potentially include the production of hemp-based biofuels and other forms of energy resources. The bill envisions an extensive hemp research program will be carried out in conjunction with the University of Arkansas’ Division of Agriculture. The House of Representatives’ vote of support for the Arkansas Industrial Hemp Act was almost unanimous – with 79 representatives voting for it and just one against. The bill will now move onto the Senate, then to Governor Asa Hutchinson for his signature assuming it passes. In an interesting twist, Governor Hutchison was previously Administrator of the U.S. Drug Enforcement Administration (DEA). The bill’s sponsor is state Representative David Hillman, a farmer from Almyra. Rep. Hillman apparently wasn’t a supporter of legalising industrial hemp until carrying out research on the topic; after which his skepticism turned to excitement. According to the wording of the bill, industrial hemp cultivated or possessed by a licensed grower in Arkansas will be required to contain a tetrahydrocannabinol (THC) concentration of no more than that allowed by federal law in the Controlled Substances Act, 21 U.S.C. (0.3 percent on a dry weight basis). At least 30 U.S. states to date have passed legislation related to industrial hemp. In related news from the state, the Arkansas House has voted against a bill (52-40) to ban the commercial production of marijuana edibles within state lines. Also defeated was another bill that would have prevent any patient from smoking medical marijuana anywhere in the state. Arkansas was one of 4 U.S. states to vote in favour of medicinal cannabis in elections held last November. Arkansas was also the first “Bible Belt” state to approved medical marijuana, but the program will be quite restrictive – both in terms of patients and businesses looking to participate. It will be some time before cannabis based medicines are available as the proposed new rules (PDF) were only made available for public comment earlier this month. Hemp Seed Oil Better Than Olive Oil For The Heart?